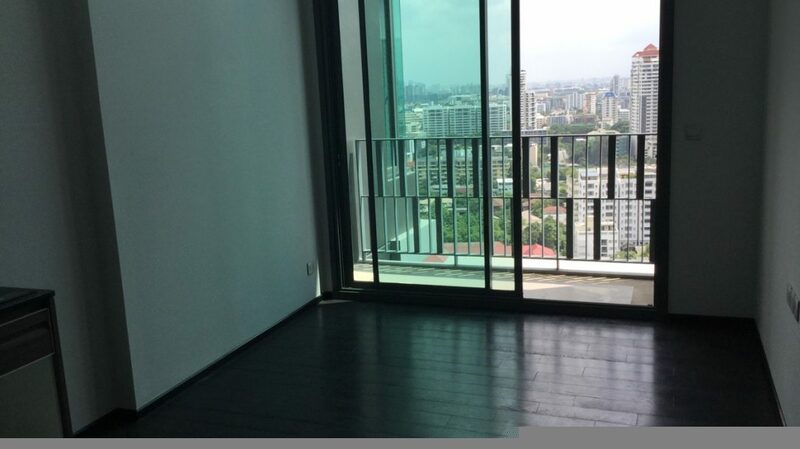 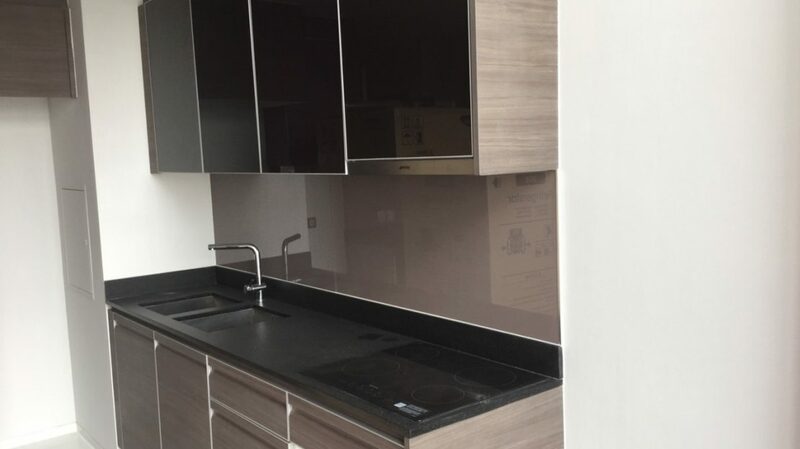 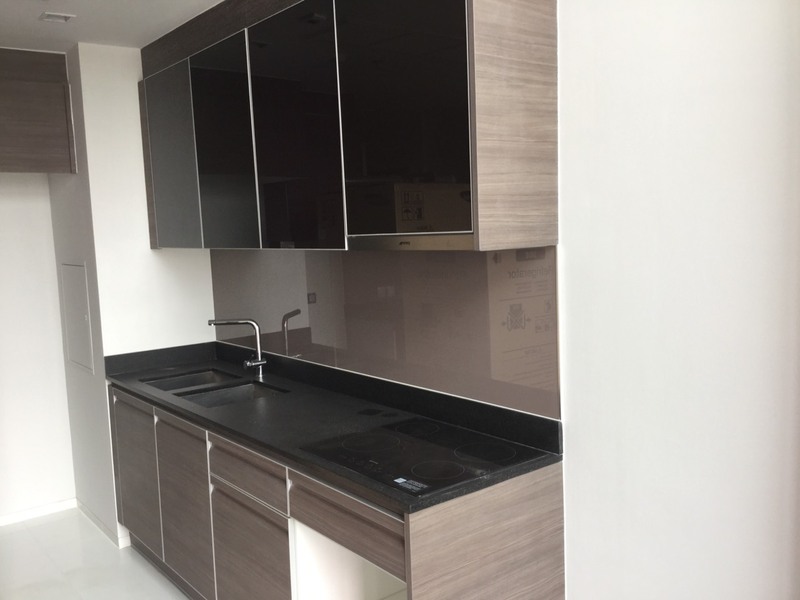 Check out this 86 sqm unfurnished duplex available for immediate sale! 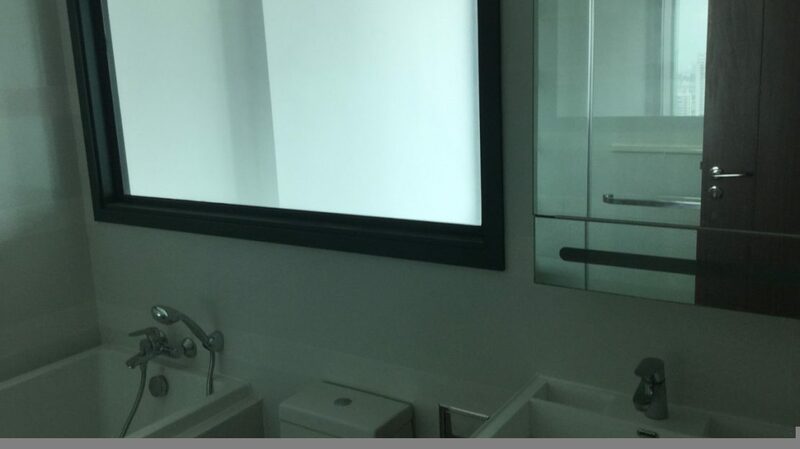 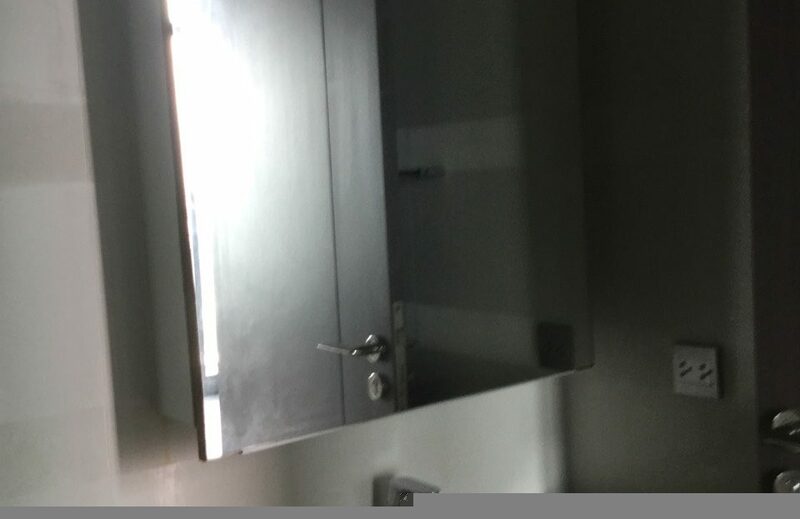 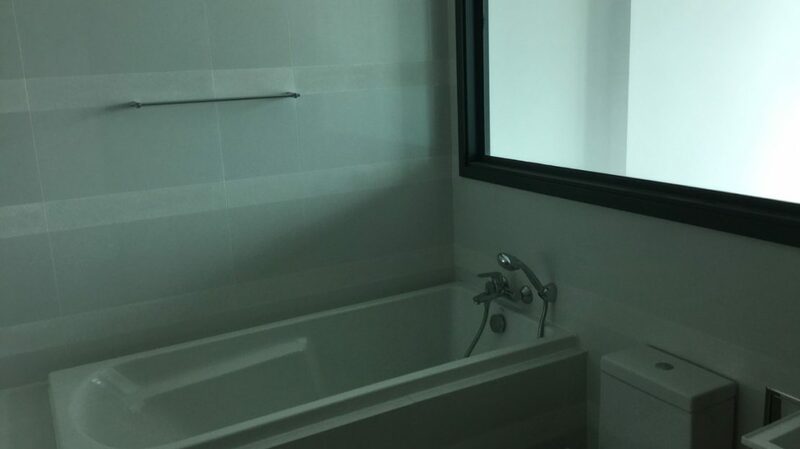 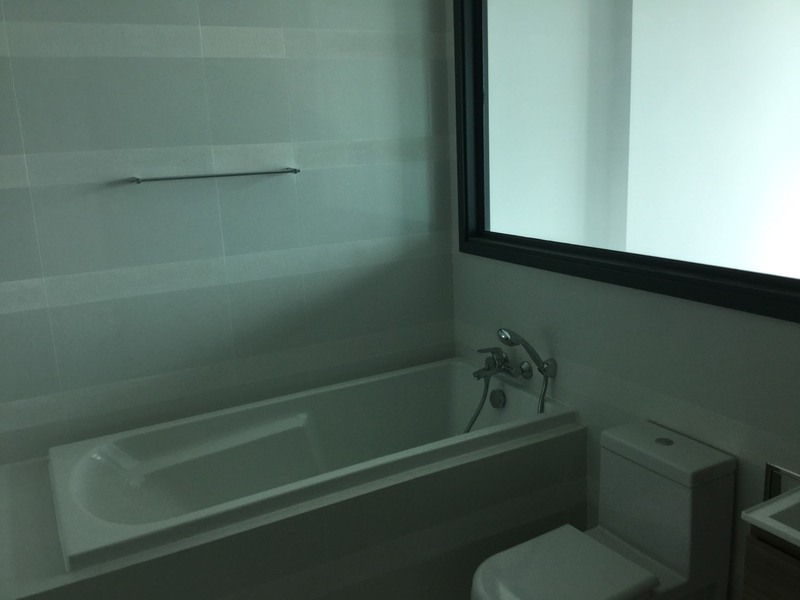 It consists of 2 bedrooms and two bathrooms. 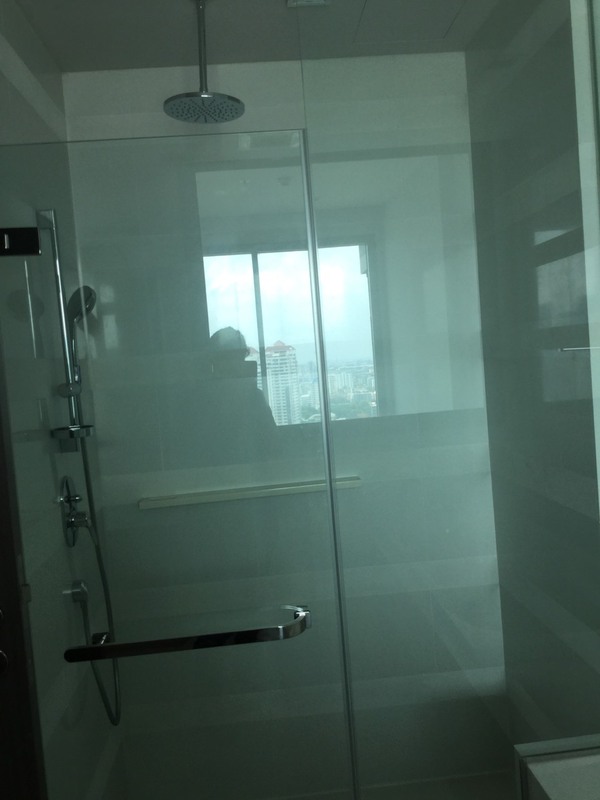 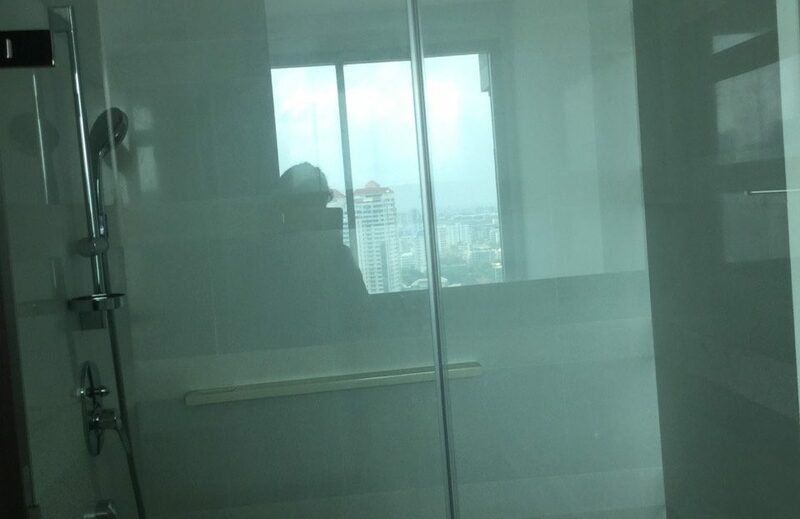 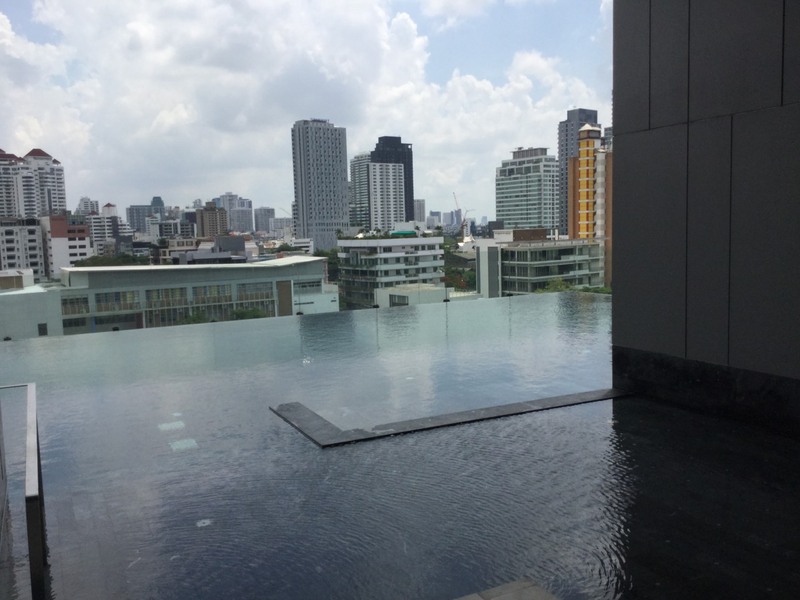 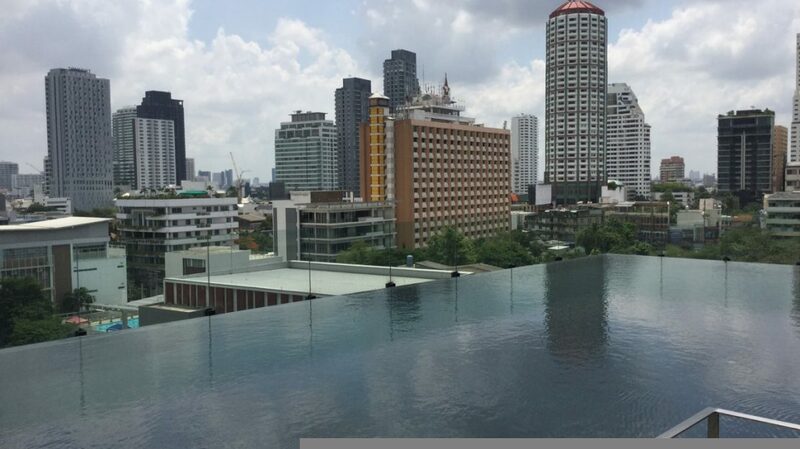 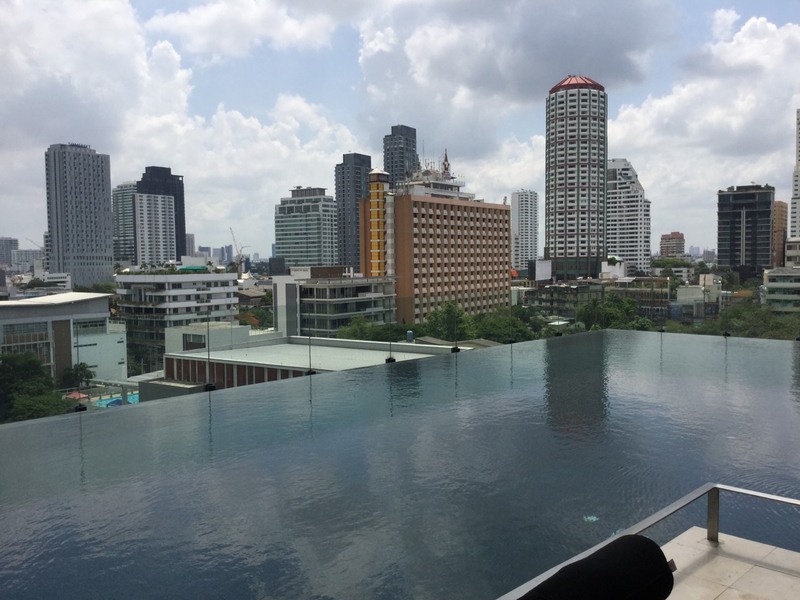 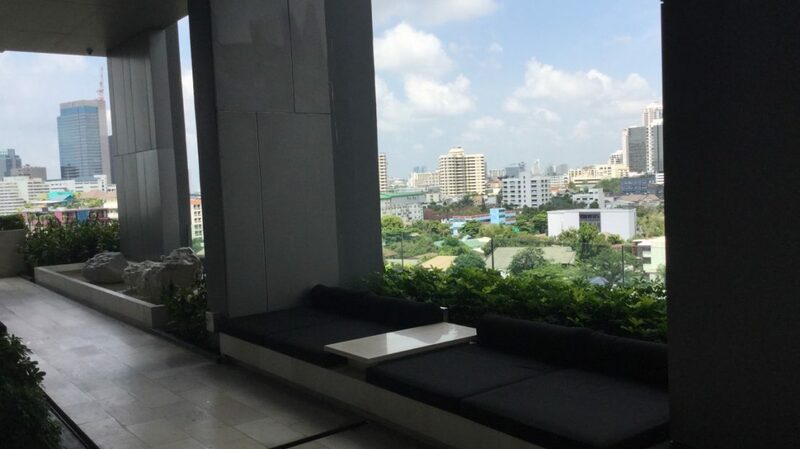 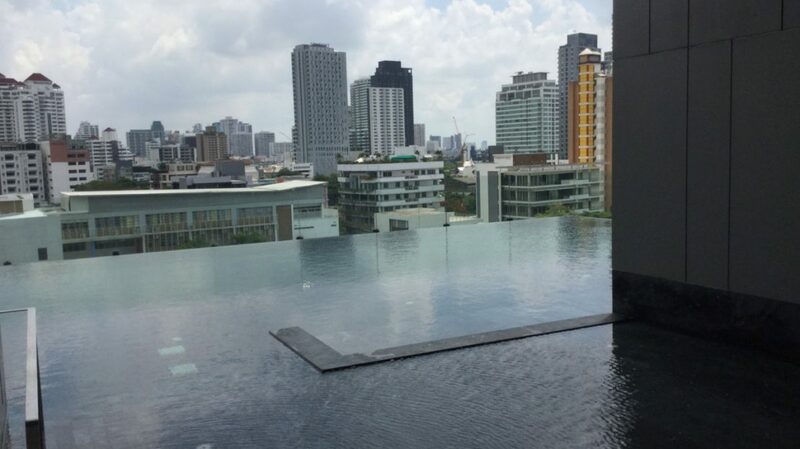 It is located on a high floor and features lovely views of Bangkok. 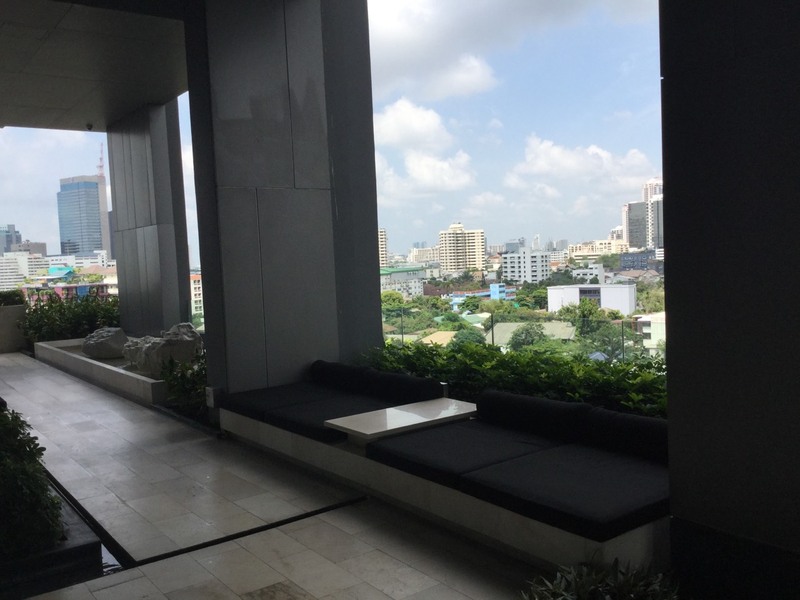 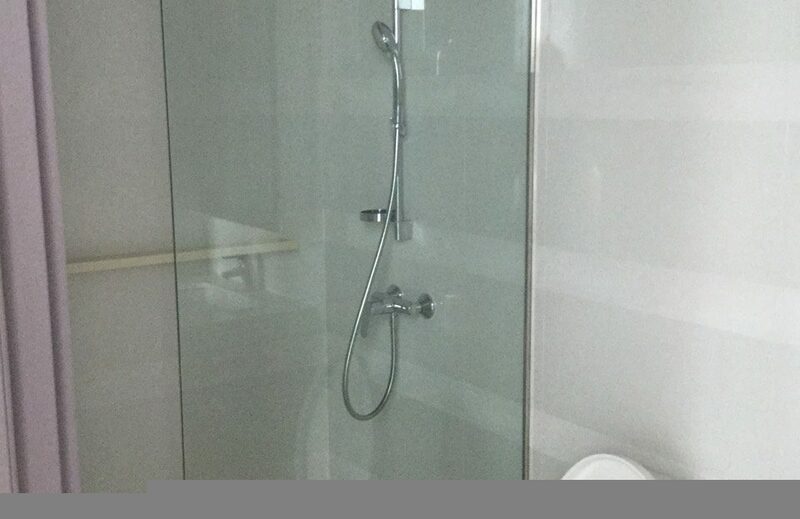 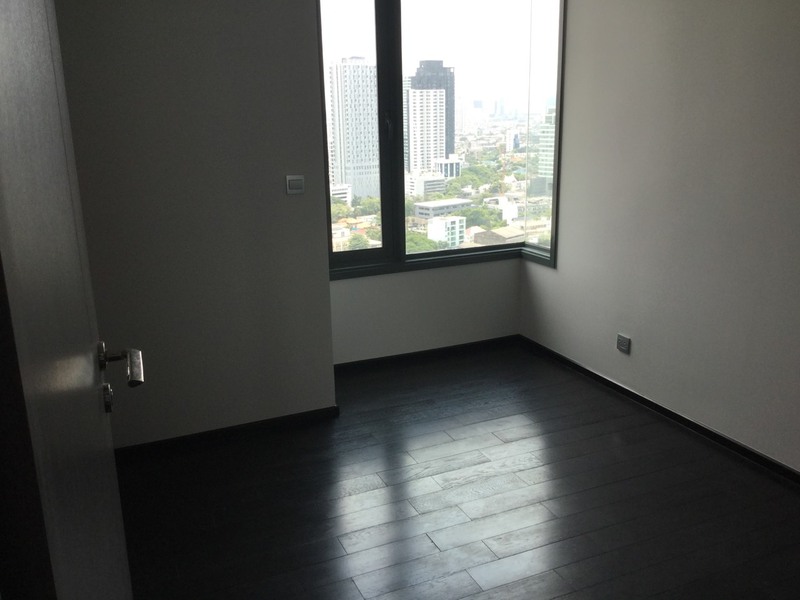 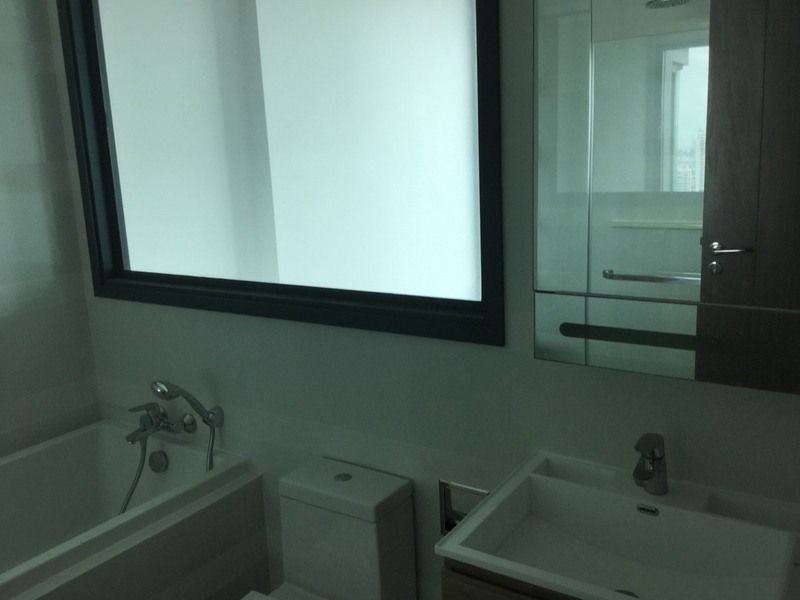 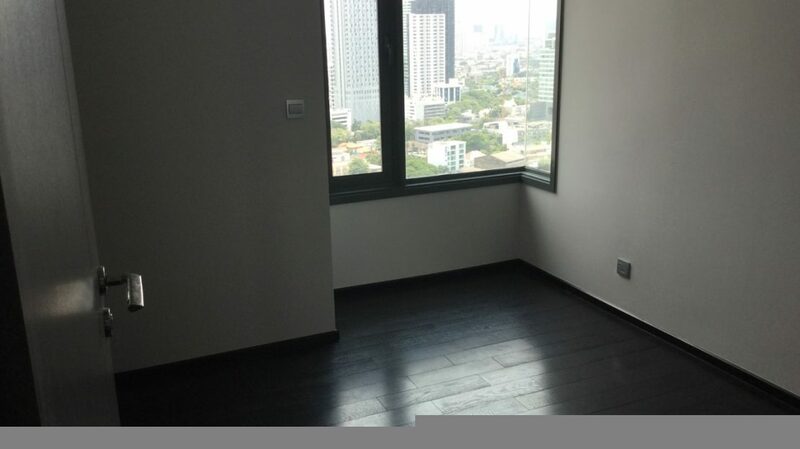 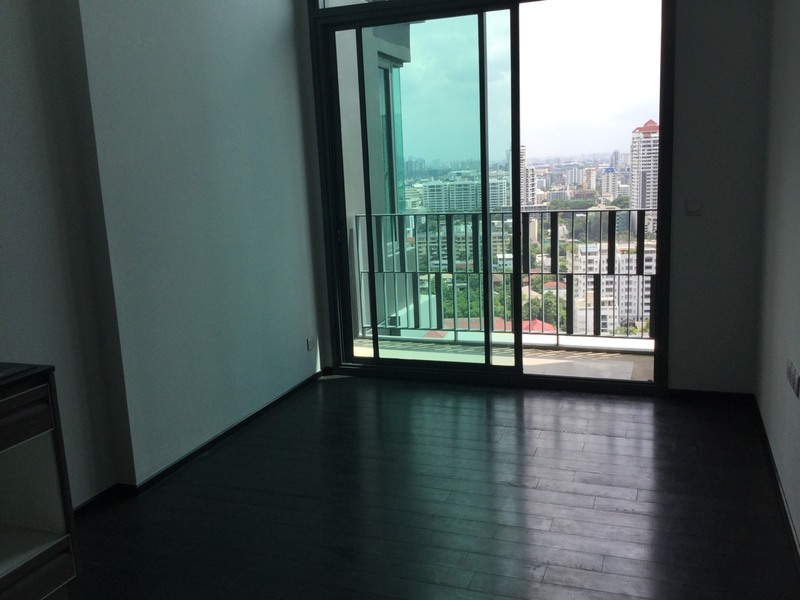 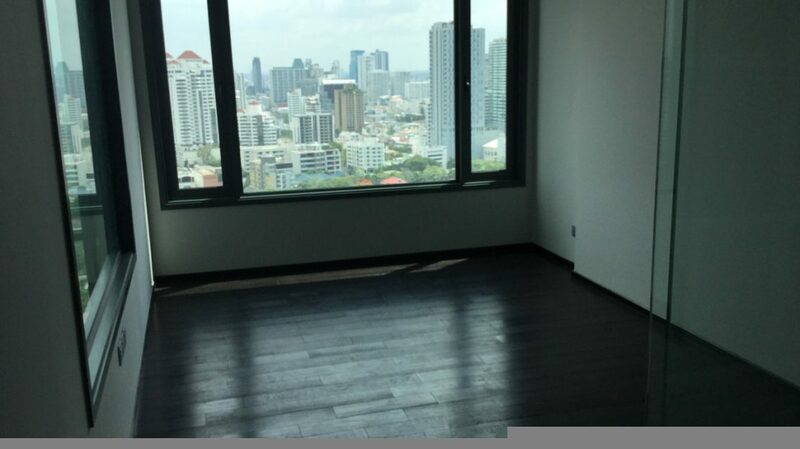 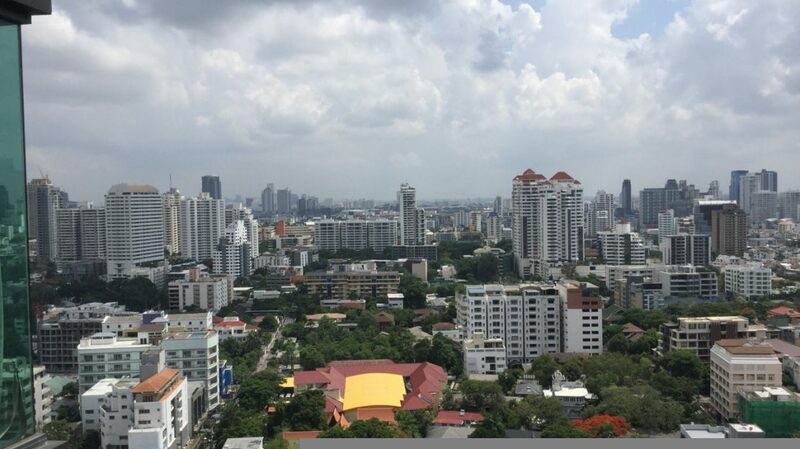 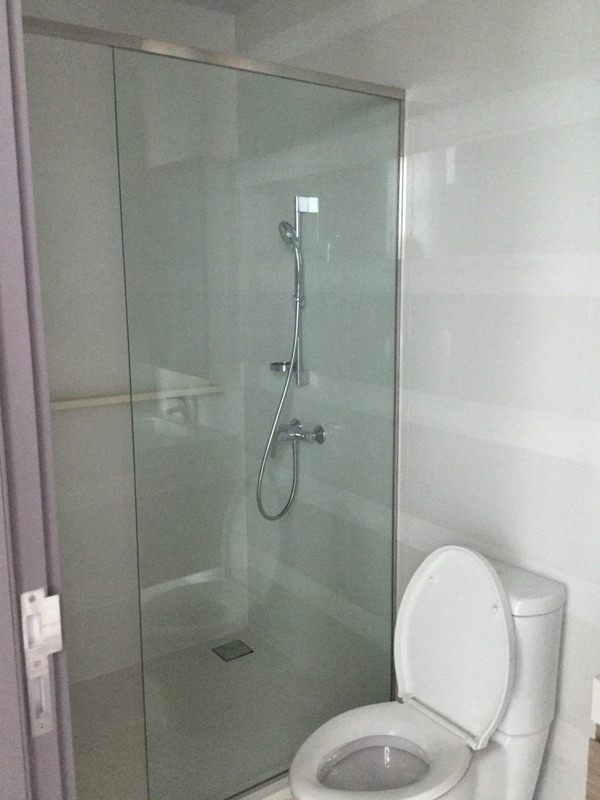 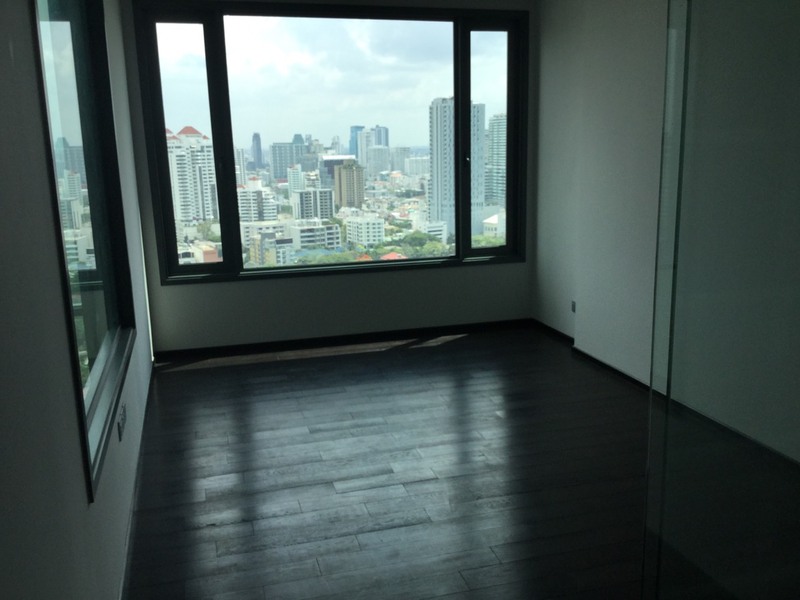 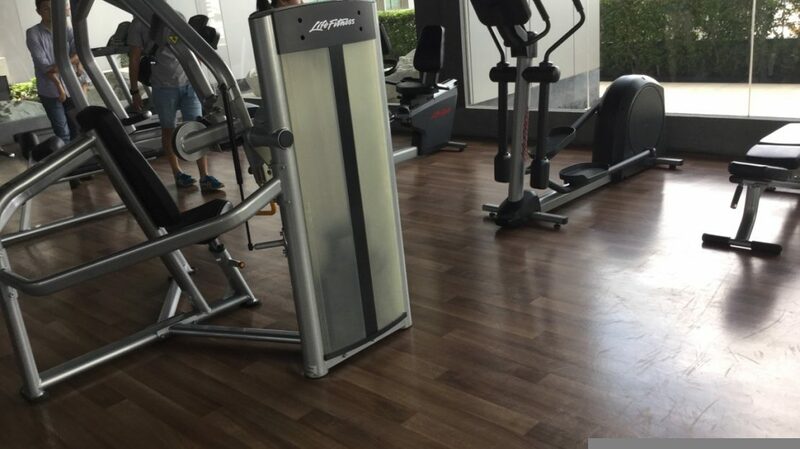 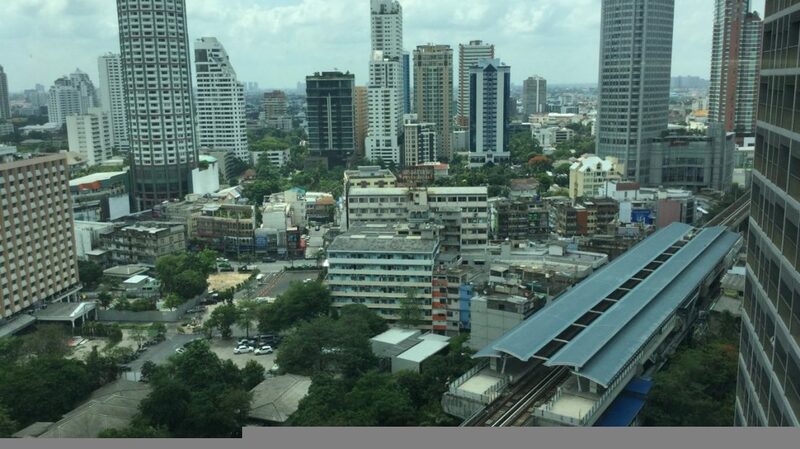 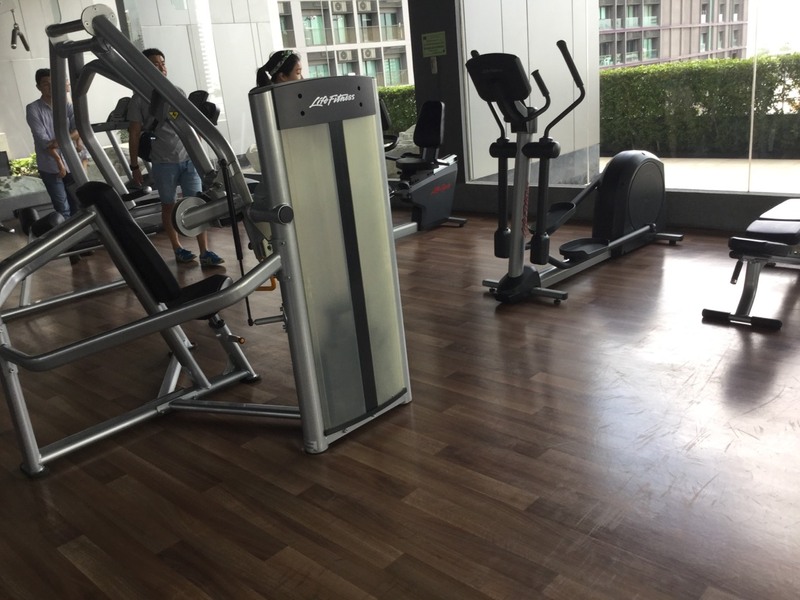 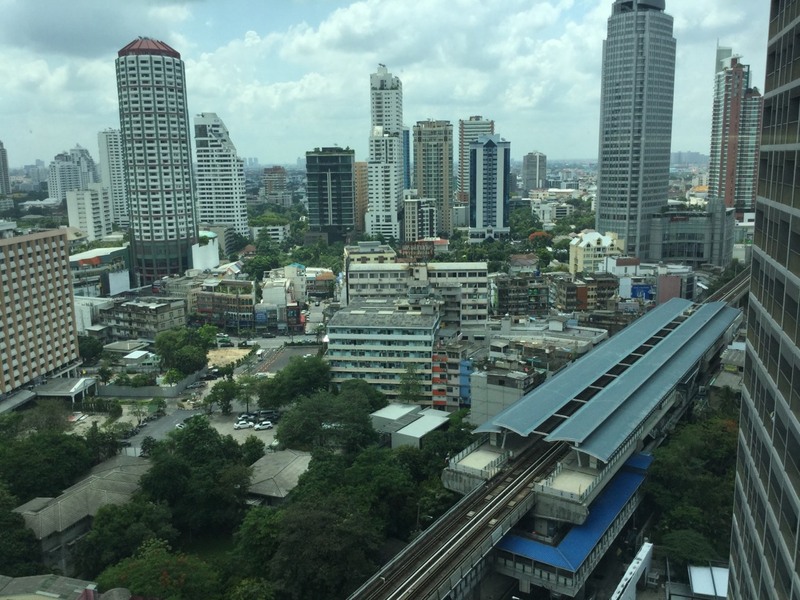 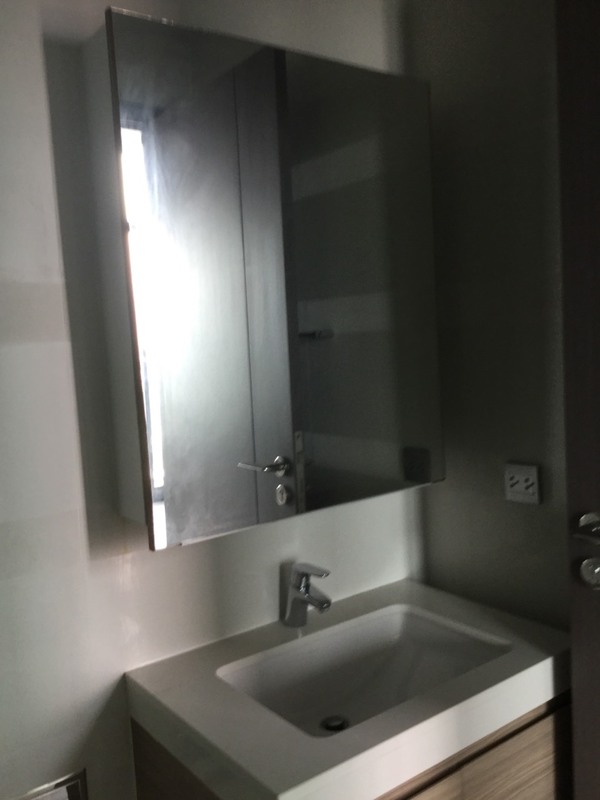 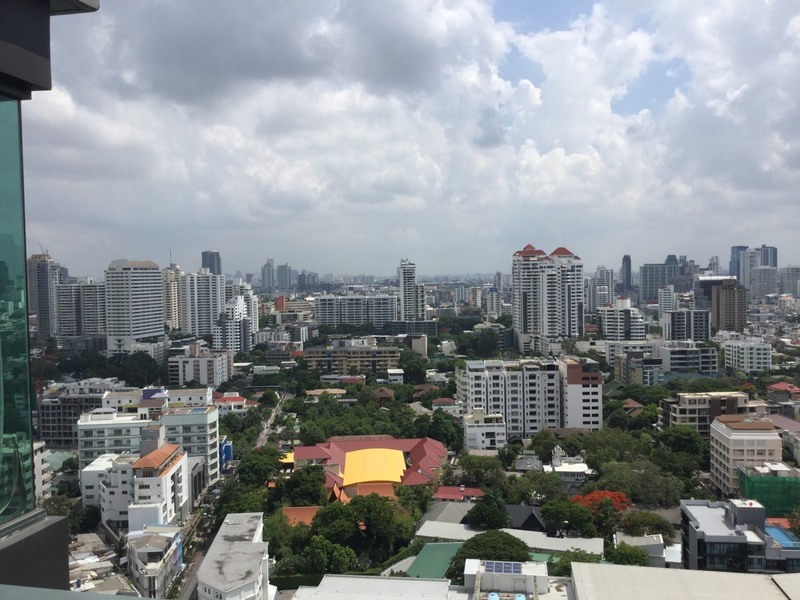 The condominium is located within a walking distance to BTS Thong Lor.